Great news! 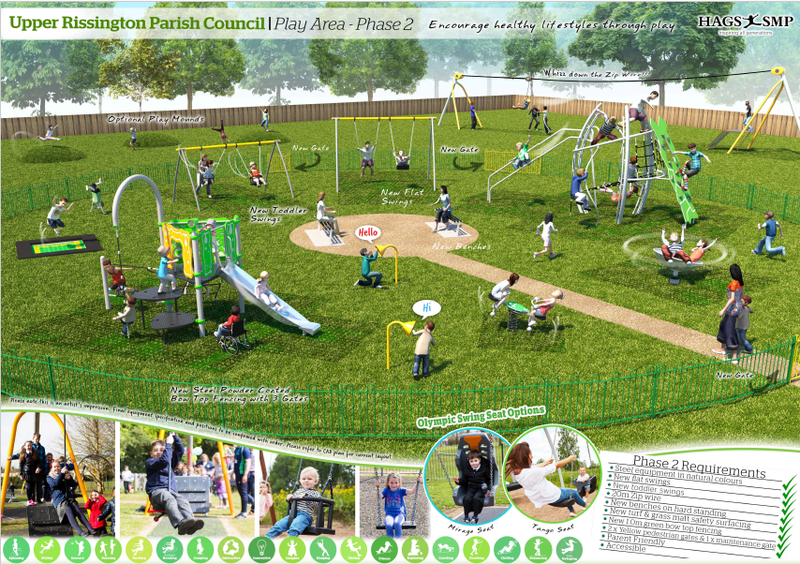 We are expecting the second phase of the play park renovation to get underway on Monday 19 November. This phase will see two new sets of swings installed along with new fencing and a 30m zip-wire just outside the park. In the meantime, the Council has removed the seats from the cradle and flat swings, as these items were flagged as moderate risk in the safety inspection. As they are due to be replaced within the next month, it would not be cost effective to repair them.